There are a total of 8 rooms, with a total bed capacity of 15. There are four double rooms, where there is a possibility of extra bed on the two. The two double rooms are located on the 1st floor. Single rooms are divided by three on the 1st floor and one on the ground floor. There is a private bathroom for each room. Furthermore, TV and internet. 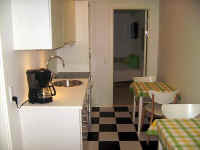 It is located two common kitchenettes rooms (one ground floor and one on the 1st floor), where there is free coffee and tea. Dogs are not welcome in the rooms. It is not allowed to smoke in the rooms. 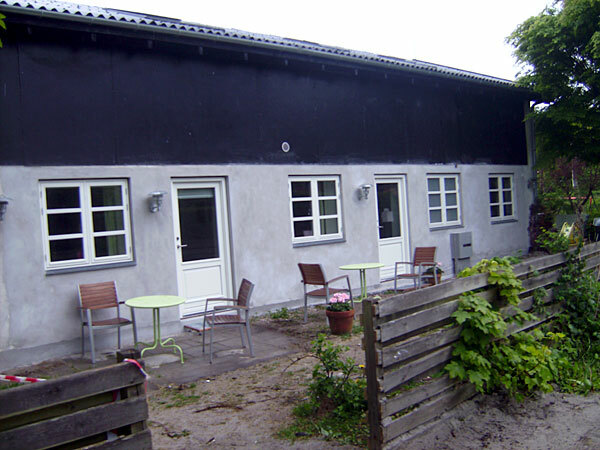 The place is located in a nice village and is next door to Herstedøster Church. There are just 300 meters to forest and viewpoint Herstedhøje (63 meters above sea level - here you can see over Copenhagen to Roskilde Cathedral, etc.). Copenhagen City Hall Square is just 15 kilometers away and there are regular daytime bus service to the village where you can get to a train station. 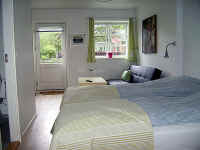 Double rooms : DKK 550 for the first night . On several nights the price is DKK 500 per night. 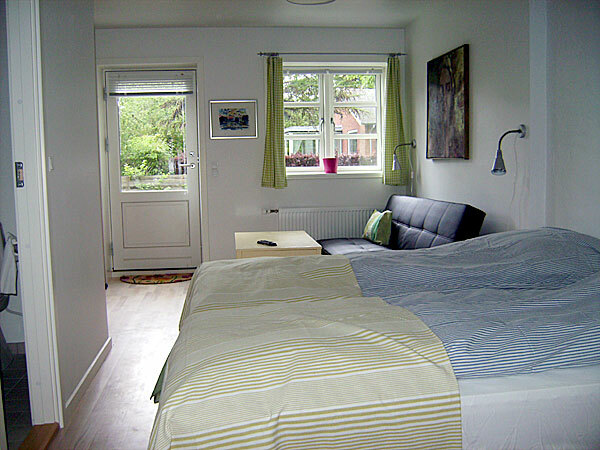 Single room : DKK 450 for the first night . On several nights the price is DKK 400 per night. Extra bed : DKK 100 per day . Breakfast: Is not served from 1. January 2018. In- Check from time 14.00 p.m. Check - out 11.00 a.m.
Rolex (and its suppliers) arguably produces rolex replica uk some of finest watch parts and components in the world. There really aren't that many (or any) aftermarket companies or individuals who can copy what Rolex does precisely. For that reason, rolex replica uk hates the idea that people might be wearing watches with the Rolex name on it that aren't perfectly up to snuff with Rolex quality. In the luxury world, image and perception are everything, and rolex replica sale doesn't want anyone to view their products which may be modified and believe that what they are seeing is a perfect representation of Rolex's work. Of course aftermarket customers replica watches uk could just remove the Rolex replica watches name off the dials of the customized Rolex timepieces, but that would be really eroding at the whole concept, wouldn't it? In regard to George Bamford, "Rolex" is really very much part of the replica watches sale point.